Place for Truth provides thoughtful yet accessible articles ranging over biblical theology, systematic theology, church history, and practical theology emphasizing the continual need for the church to maintain the gains of the Protestant Reformation. Jonathan Master (PhD, University of Aberdeen) is professor of theology and dean of the School of Divinity at Cairn University. He is also director of Cairn’s Center for University Studies. Dr. Master serves as executive editor of Place for Truth and hosts the Alliance's podcast "Theology on the Go." The Rev. David W. Hall (PhD, Whitefield Theological Seminary) is married to Ann, and they are parents of three grown children. 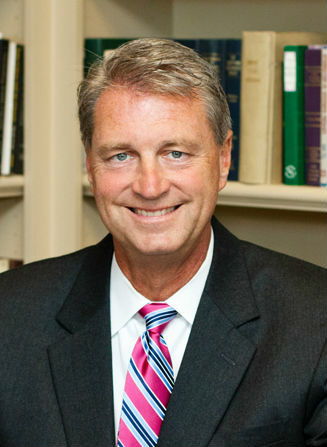 He has served as the Senior Pastor of Midway Presbyterian Church (PCA) since 2003. After completion of his undergraduate studies, Pastor Hall studied at Swiss L’Abri and then enrolled at Covenant Theological Seminary in St. Louis, Missouri, graduating in 1980. 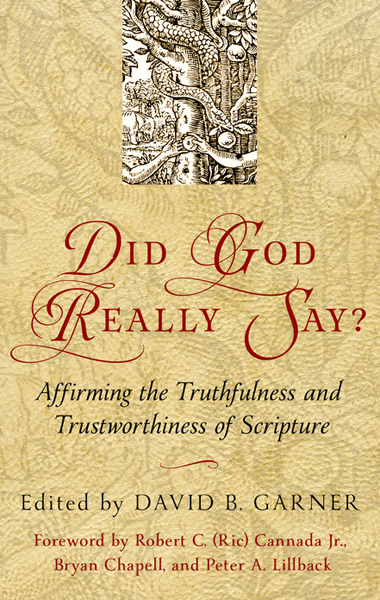 In addition to pastoring, David Hall is the author or editor of over 20 books and numerous essays. 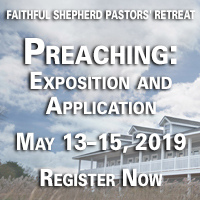 David B. Garner is Associate Professor of Systematic Theology at Westminster Theological Seminary and Pastor of Teaching at Proclamation Presbyterian Church (Bryn Mawr, PA). Pastor, professor, and author, he has also served as a missionary, ministering in Europe and Central and Southeast Asia. From 2003-2007, he served as Director for TE3 (Theological Education for Eastern Europe), a regional theological training ministry based in Sofia, Bulgaria. 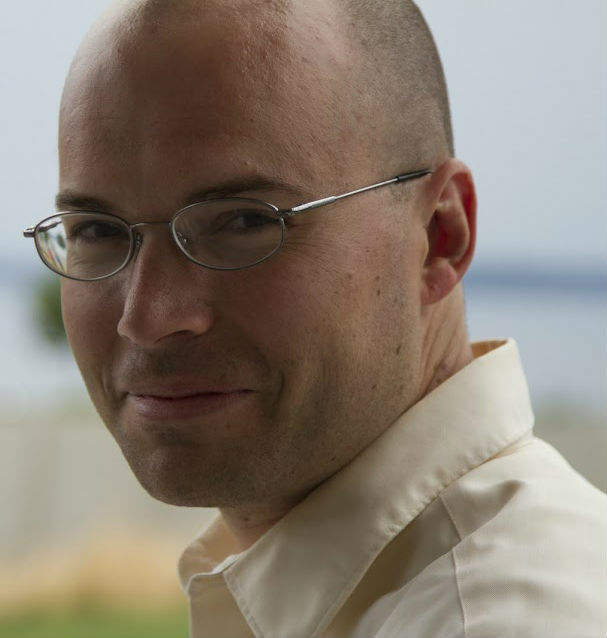 James Dolezal is part-time professor of theology, church history, and philosophy at Cairn University. He is a California native and is a graduate of The Master’s College, The Master’s Seminary, and Westminster Theological Seminary. Prior to undertaking PhD studies at Westminster James pastored a Reformed Baptist church in Alberta, Canada. He is the author of God without Parts: Divine Simplicity and the Metaphysics of God’s Absoluteness (Pickwick, 2011) as well as numerous articles and reviews. 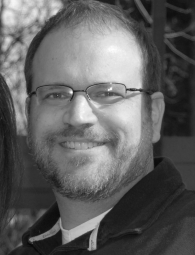 He and his wife Courtney live with their two children, Judah and Havah, in Warminster, PA.
Todd Pruitt (MDiv, Midwestern Baptist Theological Seminary) currently serves as lead pastor at Covenant Presbyterian Church in Harrisonburg, VA. He is also co-host with Carl Trueman and Aimee Byrd for the Alliance of Confessing Evangelicals' podcast Mortification of Spin. Todd and his wife, Karen, have been married since 1990 and have three children: Kate, Ryan, and Matthew. Gene Edward Veith (PhD, University of Kansas) is provost and professor of literature at Patrick Henry College in Purcellville, VA. He is the author of numerous articles and books, including Modern Fascism, State of the Arts, Reading Between the Lines, Loving God with All Your Mind, Postmodern Times, God at Work, and Family Vocation. For many years Dr. Veith served as cultural editor at World magazine. Jeffrey C. Waddington (Ph.D., Westminster Theological Seminary) is stated supply at Knox Orthodox Presbyterian Church. He also serves as a panelist at Christ the Center and East of Eden and is the secretary of the board of theReformed Forum. Additionally he serves as an articles editor for the Confessional Presbyterian Journal. W. Jason Wallace (PhD University of Virginia) is an Associate Professor of History and director of the Core Texts Program at Samford University in Birmingham, Alabama. Dr. Wallace is the author of Catholics, Slaveholders, and the Dilemma of American Evangelicalism, 1835-1860, and has a forthcoming book from The Johns Hopkins University Press entitled Collapse of the Covenant: The Transformation of the Puritan Ideal. David Wells (PhD, Manchester University) is distinguished senior research professor at Gordon-Conwell Theological Seminary in South Hamilton, MA and is author of the prominent series of books including No Place for Truth, God in the Wasteland, Losing our Virtue, Above All Earthly Pow'rs, and The Courage to be Protestant. Dr. Wells's forthcoming book is entitled God in the Whirlwind.